There's always something going on in the drip organisation. Check back regularly for news and events. 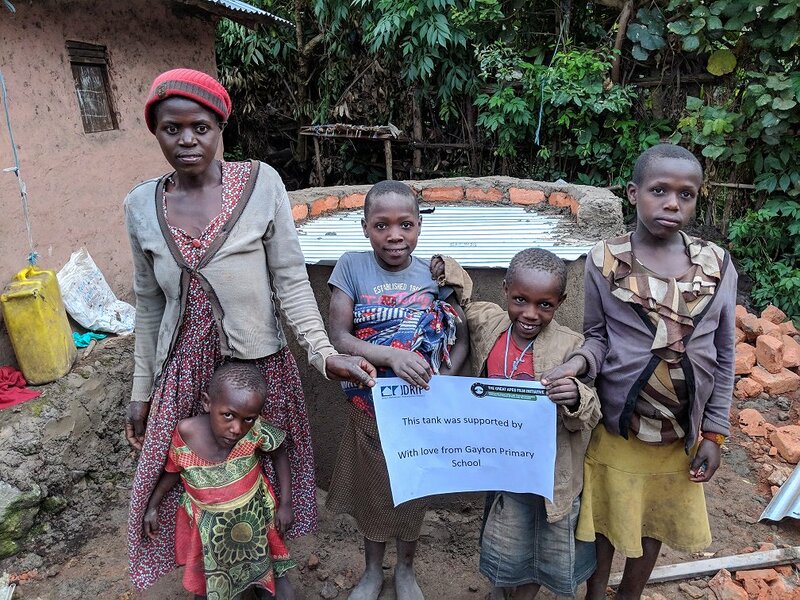 DRIP (Direct Rainwater Intervention Project) is a UK-based charitable organization which “provides a sustainable answer to hunger” and aims to “achieve food security through rainwater harvesting and education in a domestic setting”. Initiated by some incredible individuals who saw a way to help people help themselves, the DRIP organization is chaired by AMEC’s own Andrew Herod, presently located in the Saskatoon, Canada office. For the last 10 years, DRIP has travelled to Uganda with a contingent of volunteers to both build and educate. Over these years, more and more AMEC employees have become intrinsically involved. For this year’s April expedition, the UK DRIP team was augmented by 2 Canadians. As more and more AMEC-ites join the group, DRIP has become an embodiment of the “One AMEC” philosophy. Out of the 9 person team this April, 4 were AMEC employees (Andrew Herod, Stewart Clark, Peter Chow and Susan McCrae), spanning 4 AMEC offices (Birchwood & Knutsford, UK and Saskatoon & Edmonton, Canada), and 3 AMEC divisions (Mining & Metals, Clean Energy and Environment & Infrastructure). The group is currently actively pursuing a more formal partnership with AMEC, hopefully augmenting the fundraising needs of the project. Now – what about YOU? Are you up for a challenge to the body and soul? Do you dream of taking your passion for giving outside of your community? Would you love to help in other ways by organizing funds, running fundraisers, gathering supplies or joining the trustees committee? 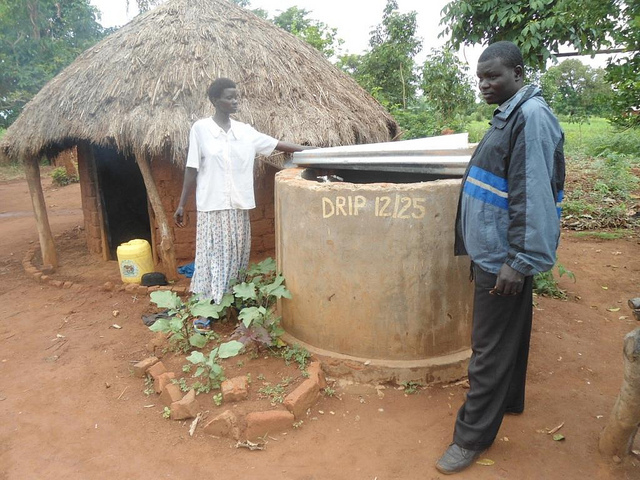 DRIP is 100% volunteer organized and run with a team made up of Brits, Canadians and Ugandans. But we still need your help. The next planned trip will be in April 2015, led by yet another AMEC employee based in France. Believe us, this is one project that will change not only your life, but the lives of hundreds of hungry people.